Shout out to my sponsors and supporters, and childless at Christmas--Final episode of 2016! Thank you for visiting! Welcome to another episode of 21st Century Hannah! Thank you to my repeat listeners. And if you are a new listener, I hope you will come back again! 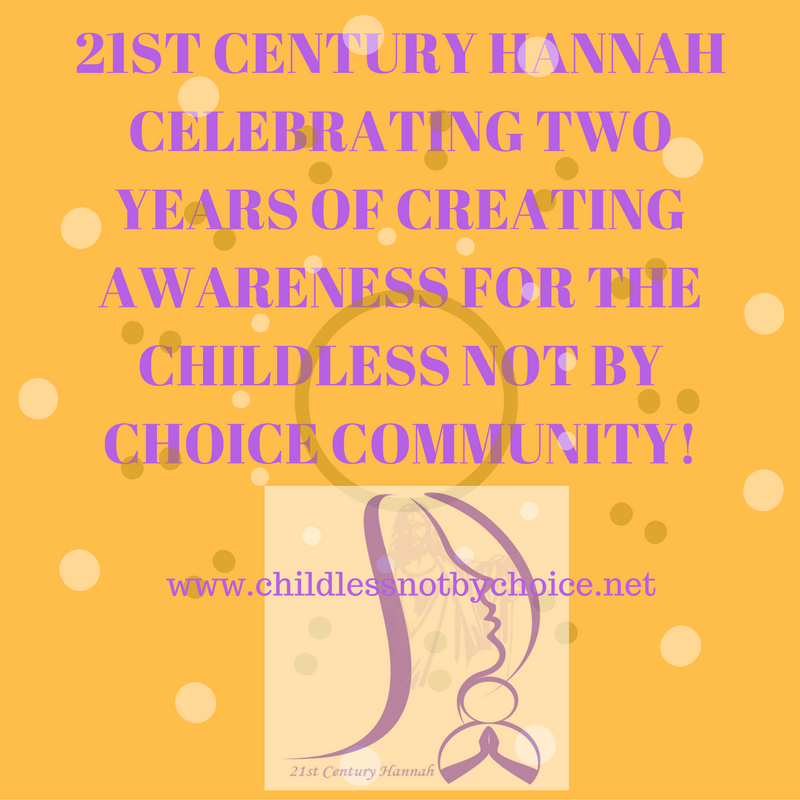 Shout outs, Thank you's, and Happy Anniversary 21st Century Hannah! Podcast episode—Thank you’s, Shout Outs, and Happy Two-year Anniversary 21st Century Hannah! As I have mentioned in recent episodes, my one year podcasting anniversary was this past July 2016. But my platform 21st Century Hannah is two years old this month, the week before USA Thanksgiving, to be exact.